There are so many (amazing) makeup videos, beauty hauls, tutorials, top favorite lists out there for top brand makeup, but for a lot of products, there is really no need to spend your entire paycheck on it! Although I do have a lot of expensive make up, and yes we all love the expensive make up but if I can get a great beauty product for way less than what I can find at places like Sephora,… sign me up! These are all products that I’ve gotten at Walmart and absolutely LOVE! 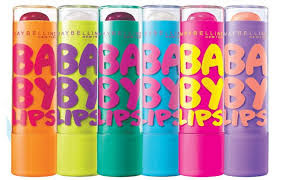 This is a perfect tinted chapstick for summer. I’m completely obsessed with these. Whenever I see a new color is out, I get it right away! Although I love the orange one “Coral Crush”, my favorite is the bright pink one “Pink Punch”. I’m already on my second stick! It’s my go to color, above all my lipstick or lipstain. 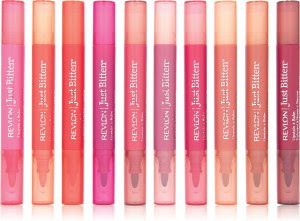 Since it is a tinted color and not a solid stick, it is perfect for the summer by the pool or beach too. Aren't the tubes cute too? 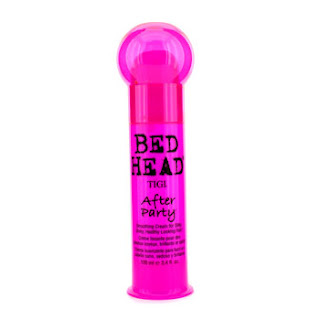 This is great if you’re looking for some coverage that is much lighter than liquid foundation. 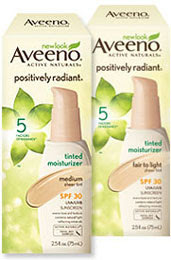 It gives a nice dewy bright glow to your skin and evens your skin tone without being cakey. Perfect for summer AND it’s SPF 30. There are two different shades, one for lighter skin “Fair to Light” and one for tan looking skin “Medium”. I use the darker one. I use this product everyday. I personally don’t like how heavy foundation is, so even when I want more coverage than this tinted moisturizer, I mix it with my foundation to lighten up the heaviness. This is a wonderful highlighter, which comes in many shades. I use the lightest one “Ivory - 310” even though it does not match my skin tone (it’s a highlighter so it needs to be much lighter). I apply it after my foundation, in the areas indicated in the picture above. 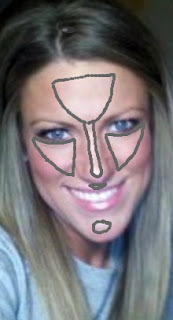 I draw it on just like the lines in the picture (I fill in the triangle on my forehead and under my eyes, by drawing light zigzags), then pat it into the skin (don’t smear or rub), then I set it with a translucent powder. I love the light glow it gives and it says on all day. I have always used Maybelline mascara but after watching some makeup tutorials by women who use this Loreal brand, I decided to try it. I am in love and will continue using it. It could just be me, but I feel like it makes my lashes appear longer. I use “Carbon Black” – 335 and I apply 2 coats. The only downfall is, it’s not waterproof so this may actually not be my summer mascara, at least not when going to the pool or beach. Then I will go back to my waterproof Maybelline mascara (I love both “Falsies” and “Colossal” in Very Back). 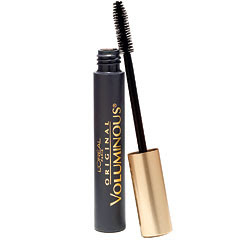 Even though the Loreal isn’t waterproof, I have never had any problems with it! Oh my gosh I can’t begin to explain how much I love the smell of this stuff! 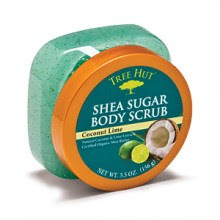 I get the “Coconut Lime” and I am just obsessed over the smell of anything coconut anyways so this stuff makes my showering experience AmAzInG : ) It’s a sugar scrub so it’s a great exfoliant, especially for my shower before applying any self tanner. Just get it, it’s a refreshing summer treat! This product I got years ago and have loved it ever since. I don’t even know about other products because I have loved this stuff so much I haven’t tried anything else. Lol For me, this product has many different purposes. I have very staticy hair, this helps it! I like my end to be smooth, this does the trick! I apply it by rubbing it all over my hands and fingers and grabbing my hair on both sides, at neck level (like low pigtails) and pull downward, then I run my fingers through my hair, only from neck level down (under the earlobe). It leaves my hair shiny, smooth and static free. It’s not greasy or oily either. My hair does tend to get oily very easily so, I completely avoid my scalp / crown / any area above my earlobes and I wash my hands after applying. If you have the opposite problem, then you might not care as much to get it higher than your ears. I dab this baby on at the first sign of a pimple. I wear it on the area overnight. It quickly helps the swelling and inflammation under the skin. Sometimes it doesn’t make the really stubborn ones disappear but it definitely makes them less angry. Honestly more than not, this product makes the pimple completely vanish before it even breaks the skin. Awesome, right?! 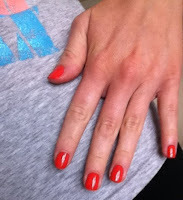 This polish is sooo inexpensive, easy to wear one coat and doesn’t chip easily. I use it with a quality clear top coat. They have great colors to pick from for the summer too! 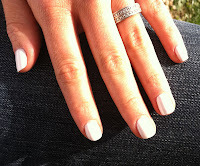 As far as inexpensive nail color, I really like ICE and Rimmel London 60 second polish too! 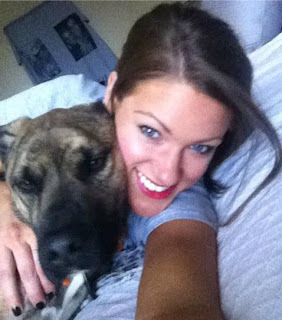 This lipstain is so pretty and kissable,… seriously, it does. not. come. off. I tried wiping it, washing it, everything… it wouldn’t come off, even when I wanted to take it off, lol. Quality here! I have the color “Gothic”. I want to get some more colors, for sure! Apply to dried lips and I do recommend exfoliating your lips before applying (if needed). I USE THIS AS A FACE PRIMER. Yes, you read that right. I use this as a primer. 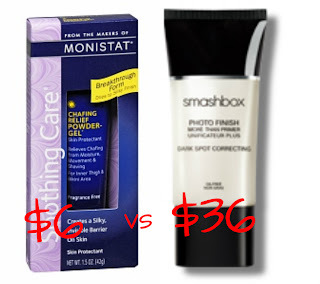 Monistat anti-chafing gel has some of the same active ingredients as Smashbox primer. $36 dollars for the premium brand primer or $6 for this product at Walmart? 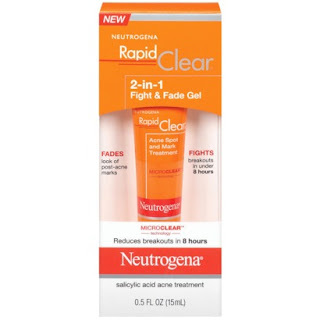 I use this every day and it seriously works just as good, if not better than the expensive brand! If you’re wanting a tinted primer then just add a tad bit of your favorite foundation or tinted moisturizer to the gel before applying. I hope you enjoyed my Top 10 Favorite Beauty Bargains! If you’d like to know more of my favorite inexpensive products, let me know… I have many more!! Tomorrow is Fit Friday! I can’t wait to hear how you guys are doing with our 30 Day Challenge! If you haven’t started yet, you can still start now! It’s never too late to get fit!